A joint series of lectures on the Ottoman past will start on Oct 26 at the Sismanoglio Megaro in Istanbul. The lectures aim to shed light on various aspects of the communal past of today’s residents of the Eastern Mediterranean region. 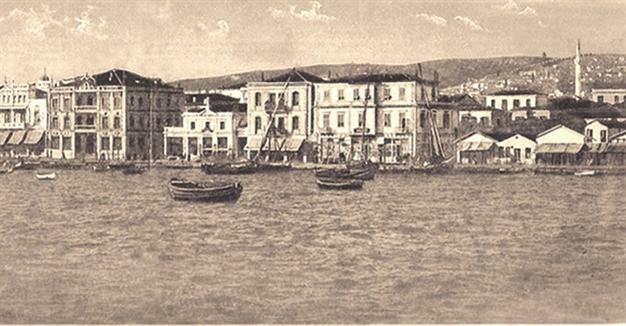 The Consulate General of Greece in Istanbul is set to organize a series of lectures, “Remembering the Ottoman Past in the Eastern Mediterranean,” at the Sismanoglio Megaro. The first lecture of the series will be on Oct. 26. 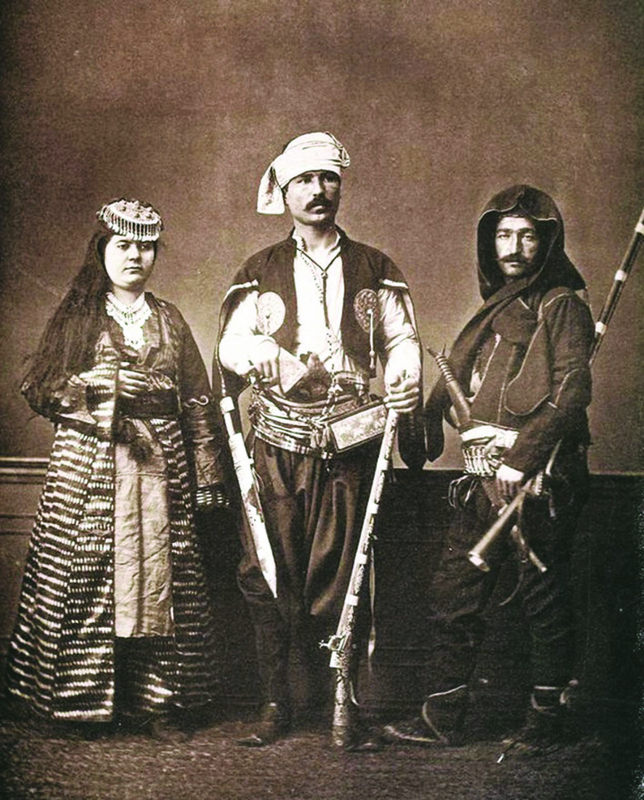 With the disintegration of the Ottoman Empire into more than a dozen new nation states as a consequence of the political developments following the Balkan Wars and World War I, the awareness of a shared past in the eastern Mediterranean under the shadow of Ottoman rule had until recently been ignored as far as the official history textbooks of the successor nation-states are concerned. The joint series of lectures, organized by Evangelia Balta form the Program of Ottoman Studies, the National Hellenic Research Foundation in Athens and Richard Wittmann from the Orient-Institut in Istanbul, will continue through May 24, 2016. The lectures aim to shed light on various aspects of the communal past of today’s residents of the eastern Mediterranean region. They focus on a large number of sources that go beyond the standard rules of established history-writing. By taking into account personal and official textual sources, as well as visual and artistic forms of expression, an attempt will be made to throw light on the rifts and continuities that accompanied the profound political reshuffling in this wide – and for centuries, unified – geographical area during the first third of the 20th century. Indeed, the consequences and impact of the breakdown of the Ottoman Empire continue to be felt even today. The planned lectures will introduce the work of international researchers from different academic disciplines, who study the rich ethnic and cultural diversity of the eastern Mediterranean region. This area has been closely interconnected since antiquity. The lectures will discuss how the memory of an Ottoman past is portrayed in an enormously wide range of sources. In addition to drawing on the personal testimonies of the inhabitants and on local literature, the speakers will also illustrate how this memory has been expressed in popular music, film, photography and, last but not least, in food. All lectures will also be uploaded to the Bodossaki Foundation’s digital platform “BLOD” (Bodossaki Lectures on Demand) (www.blod.gr). There will be simultaneous translation from English to Turkish and vice versa, while entrance to the lectures is free of charge.